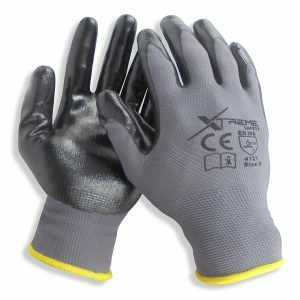 Superior Double Palm Rigger glove with additional reinforced protection to palm and forefinger areas. 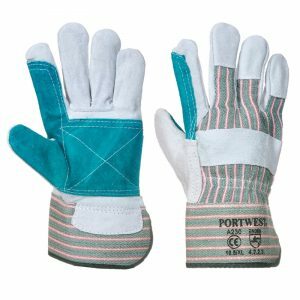 Suitable for use in construction, landscaping, agriculture and forestry. 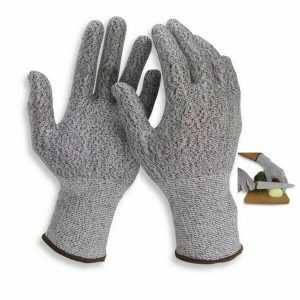 One of the best selling ranges of gloves globally, the Drivers and Riggers collection houses a large selection of work gloves made from premium genuine and synthetic leather. 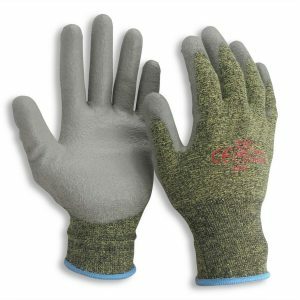 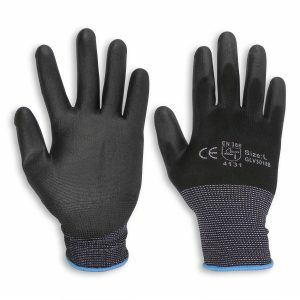 This affords the user the best in breathability, durability, comfort and dexterity.